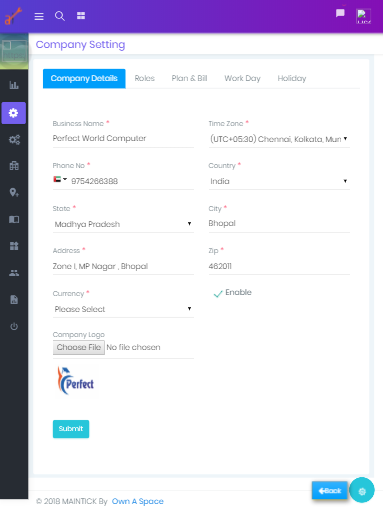 The next step to efficient maintenance management providing an effective work order management, inspection management, real time progress update with share information’s in a matter of seconds with Maintick. Maintenance Any time Any where. Maintick allow users to outperform tasks through intuitive software available on iOS Android, and web browsers. 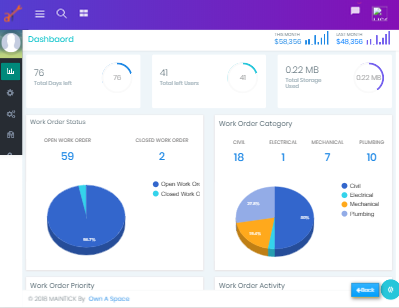 Maintick is a web & mobile Based comprehensive maintenance tool on cloud, designed to make the maintenance process effective, collaborative and seamless with real-time overview of the site. 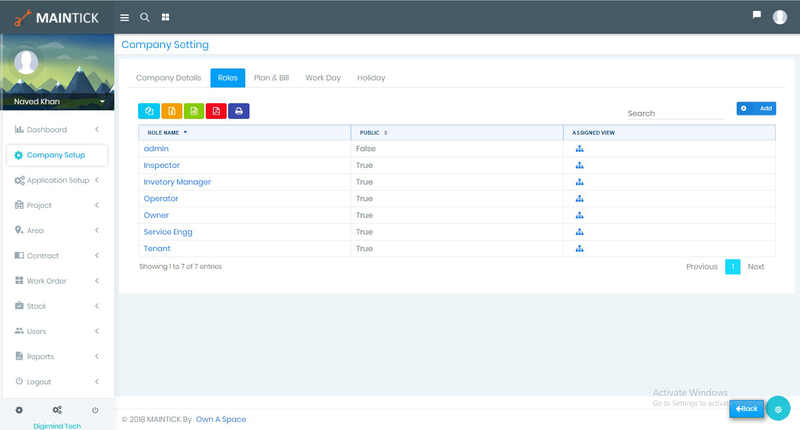 With "Maintick“ you can define various users roles and their accesses for the purpose of maintenance operation. Prepare Service contract with work order SLAs, carry out inspection and effortlessly generate maintenance report. Thinking about adequate management? Start in no time with tools MainTick brings to you. Anyone who is looking for a complete management solution combined with ease-of-use functionality making maintenance tasks eaiser and faster! You can plan,manage, and prioritize in one place. 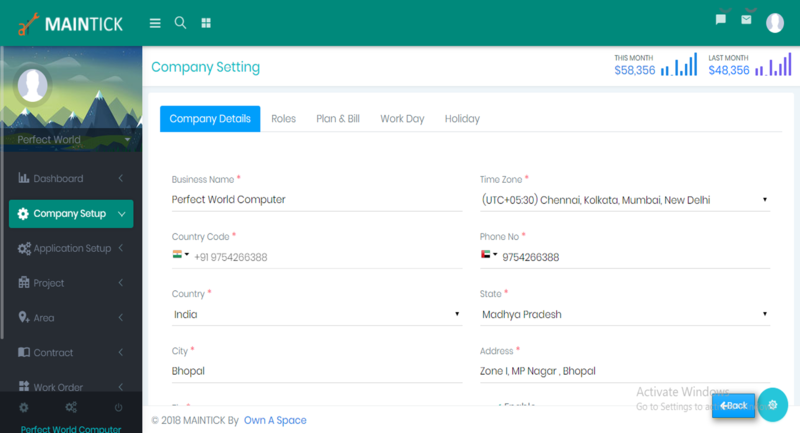 put an end to missing paperwork, notes, sheets; Maintick gives easy way to create Work order. Make your maintenance process more effective and smooth by tracking preventive maintenance. Get live reports of the inspection, maintenance and work orders updates. 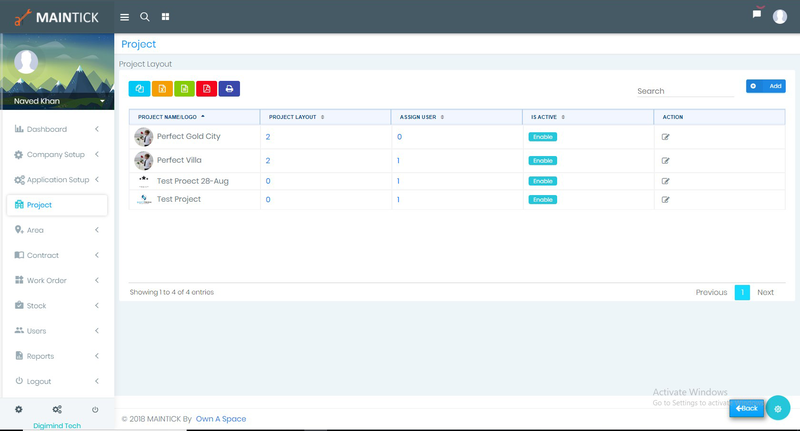 Customizes your reports. 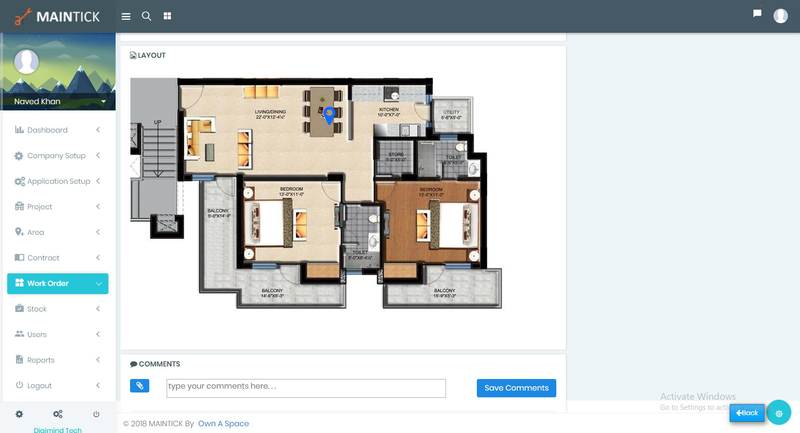 It has never been simpler to share work order and maintenance records in the construction. Configure work flow process, pipeline and SLA. We enable you to configure your system that meets the demands of organization. Monitor your items, service parts tied directly with maintenance. Keep track of inventory used during work order completion. Users can create and update work order through mobile or tablet offline. Once it came into online network its shrink with central database. Add photos, videos, voice notes explaining your work order, defects and easily organize them on the app.don’t waste your time in managing documents. 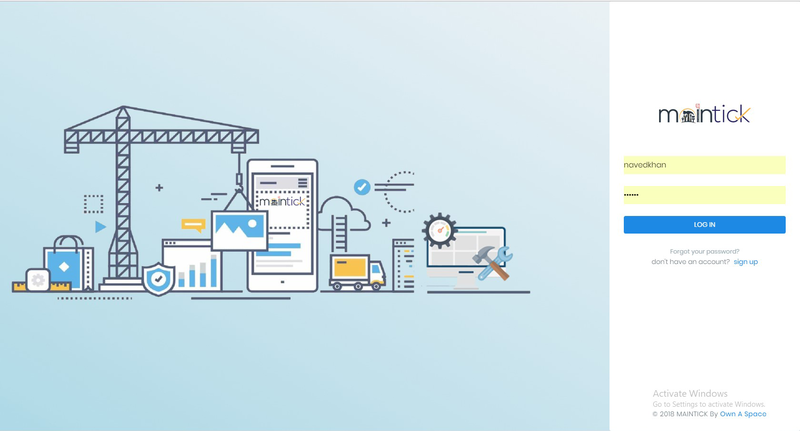 The core characteristic of our Dashboard is a completely customer oriented interface with the ability to fulfil the ultimate purpose of facility maintenance in the most hassle- free manner i.e., one doesn’t have to worry about the services which are getting due neither you have to chase the Maintenance Staff for getting your work done. It’s all in your hand with MAINTICK! 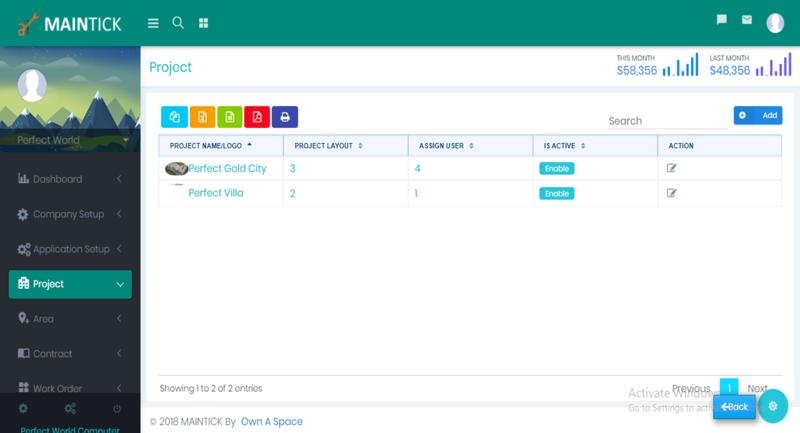 MainTick, a carefully developed and powerful management solution, it's perfect to manage your facility anytime, anwhere!